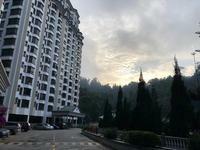 Mawar Apartment is a freehold condominium located at Jalan Jati 2, Gohtong Jaya, 69000 Genting Highlands, Pahang. Mawar Apartment comes with 3 blocks of 15 storey building. 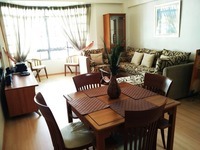 The built-up size of the unit measures approximately 820 - 1,120 sf in size which includes 2 bedrooms and 3 bedrooms. Mawar Apartment provides facilities such as swimming pool, wading pool, sports courts, function halls,outdoor field and gymnasium. Mawar Apartment is near to amenities such as Hospital Tuanku Mizan and there is only one school in the vicinity (SK Sri Layang). 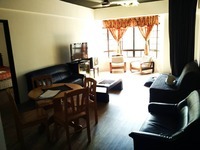 Get me good deal if there is any units available in Mawar Apartment.